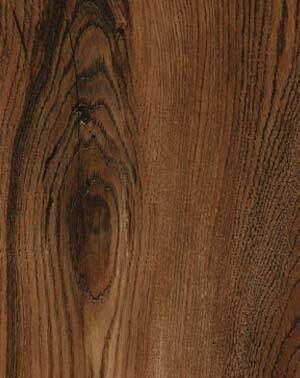 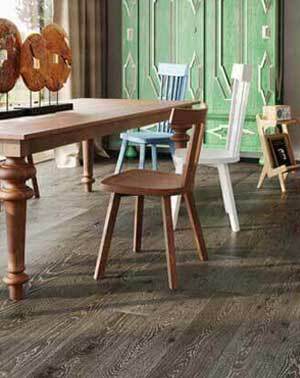 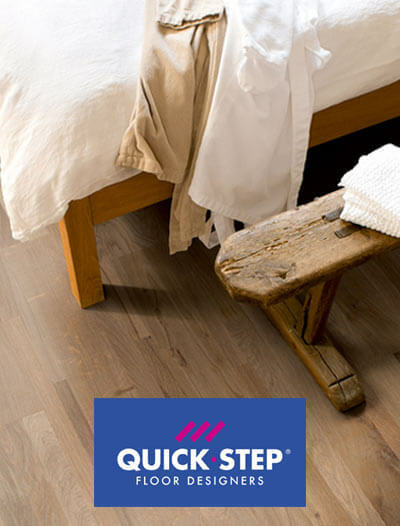 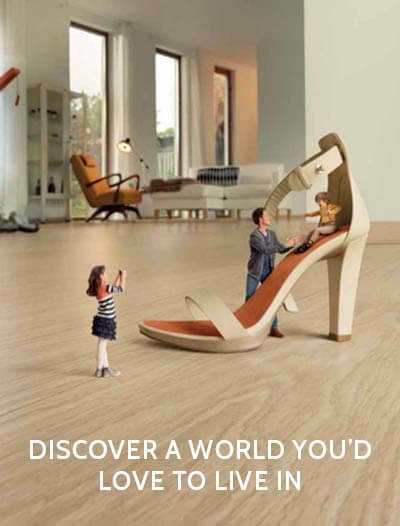 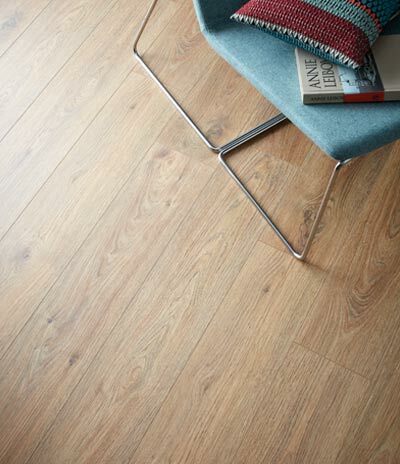 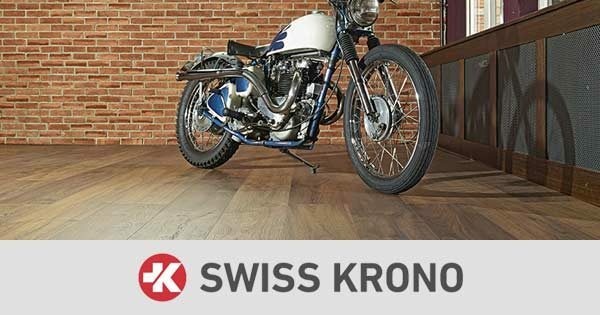 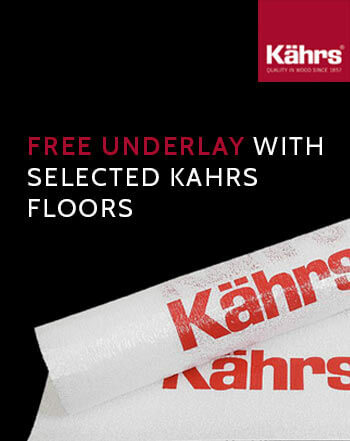 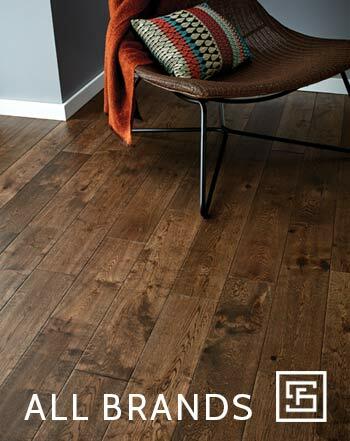 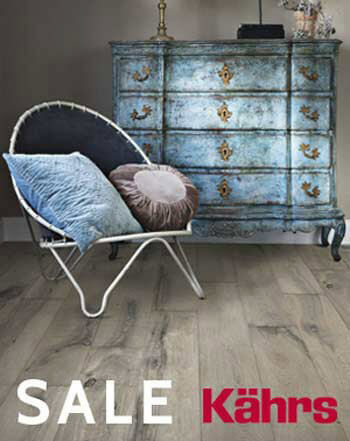 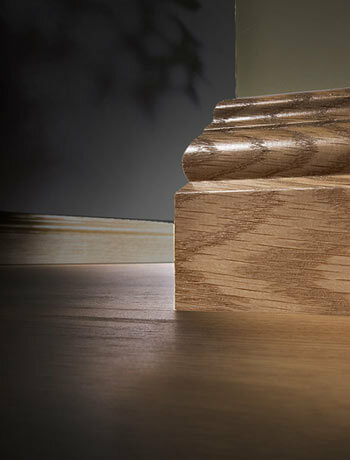 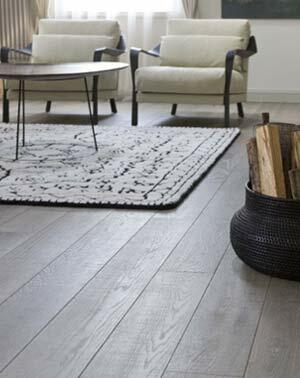 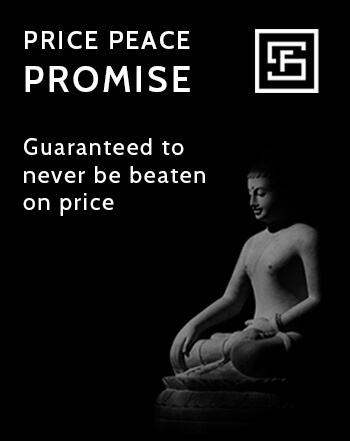 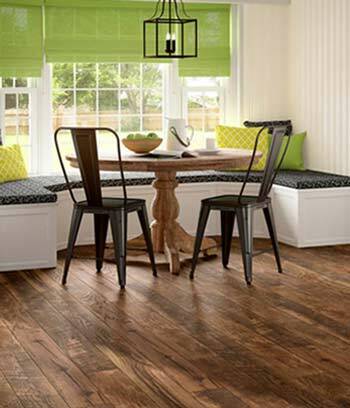 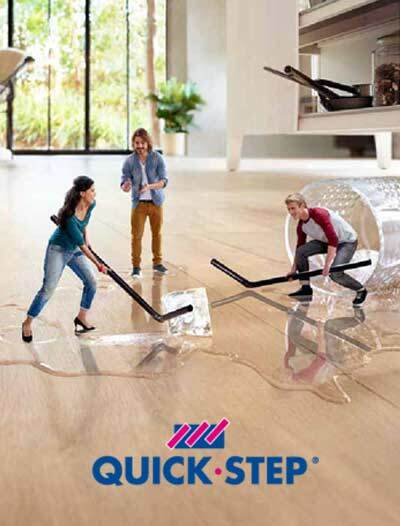 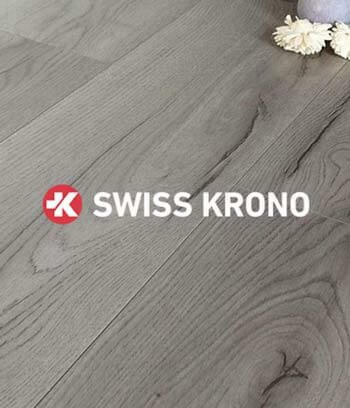 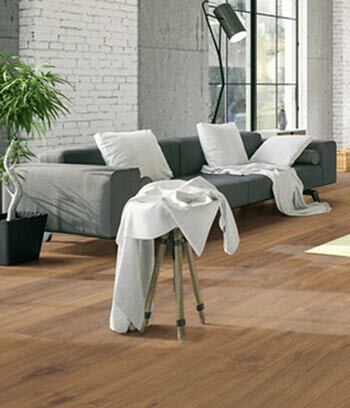 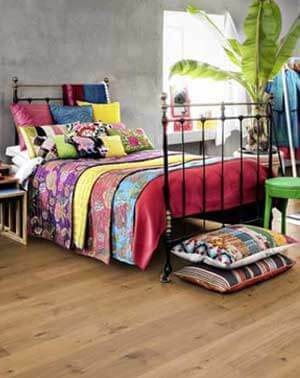 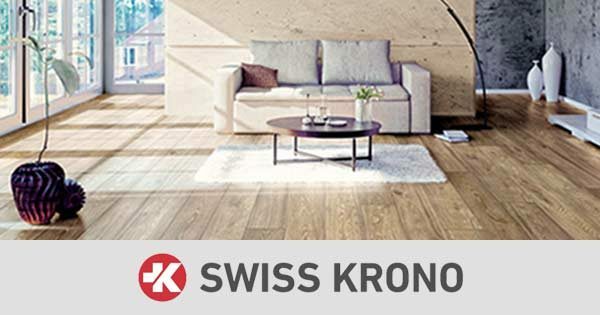 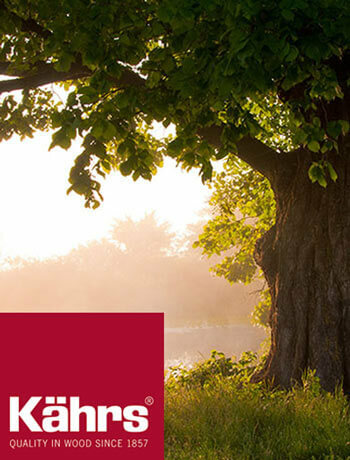 Kronoswiss Laminate Flooring is a brand that exemplifies the supreme Swiss quality combined with constant innovation. 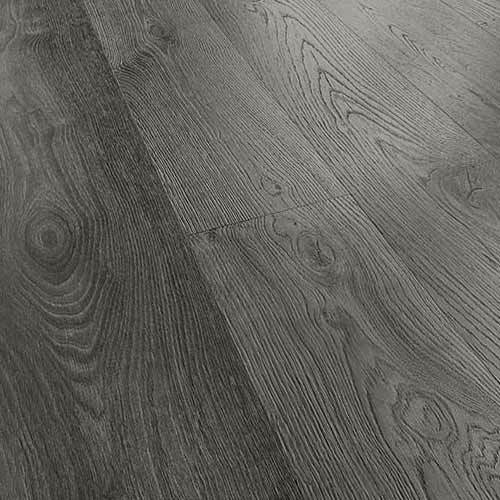 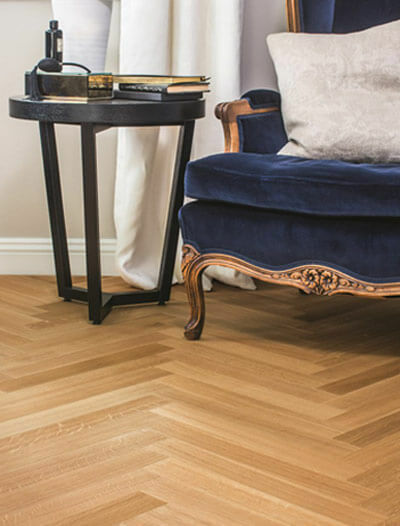 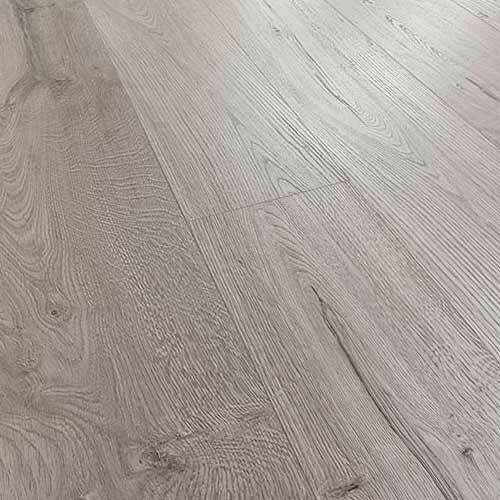 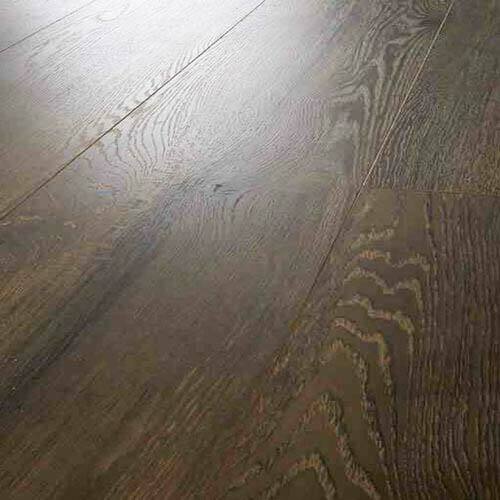 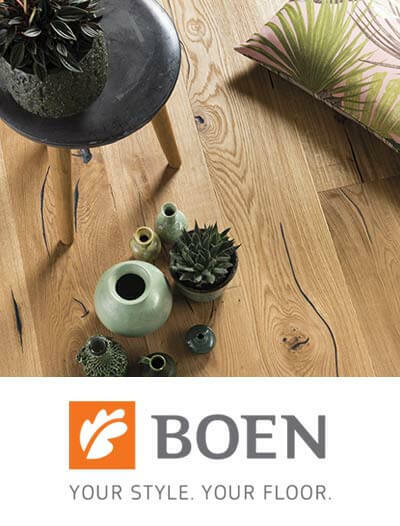 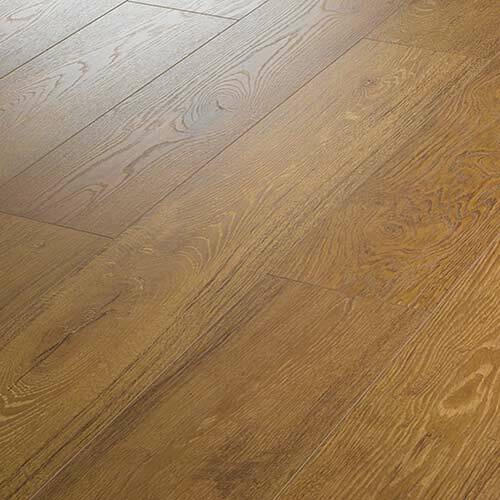 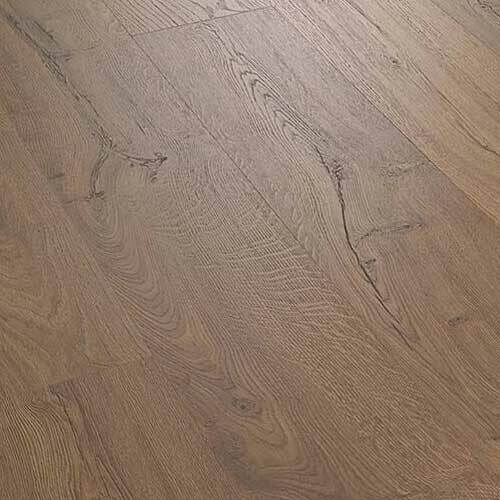 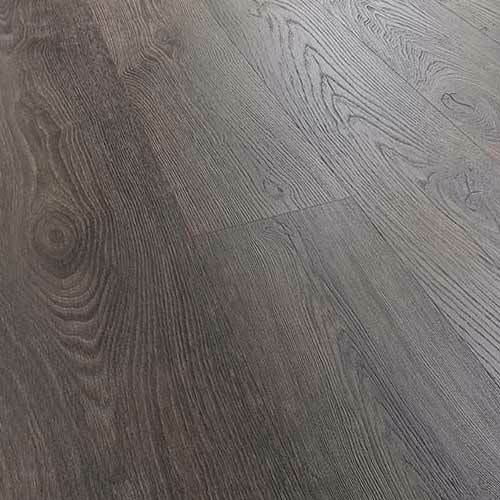 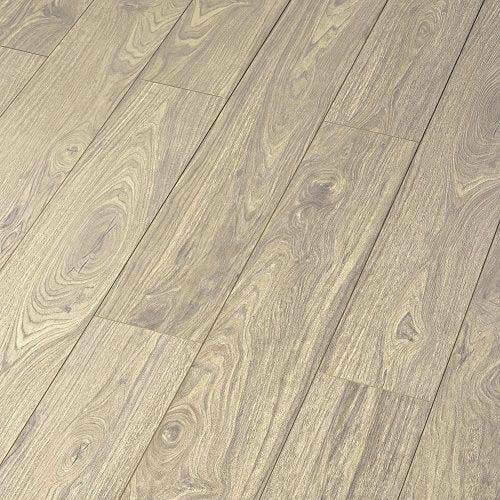 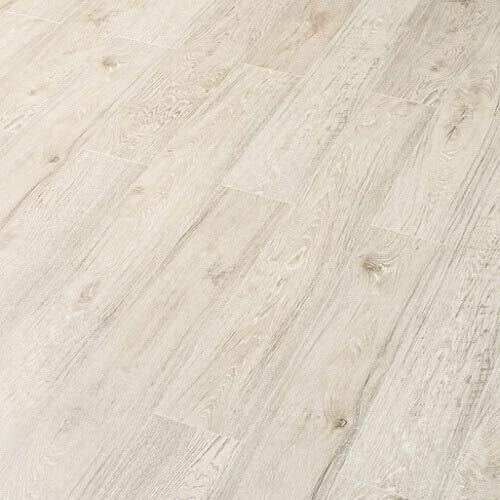 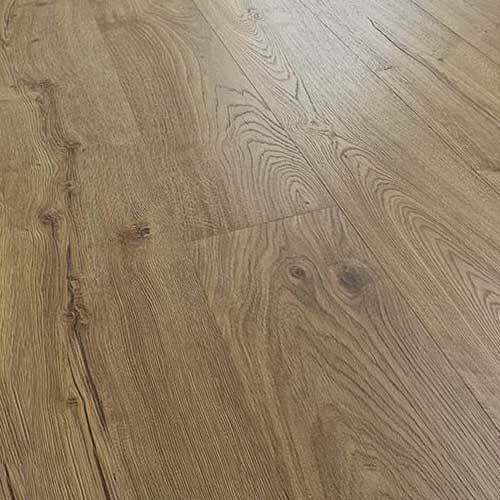 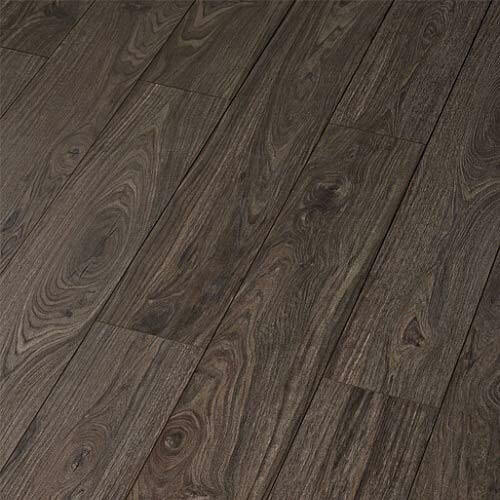 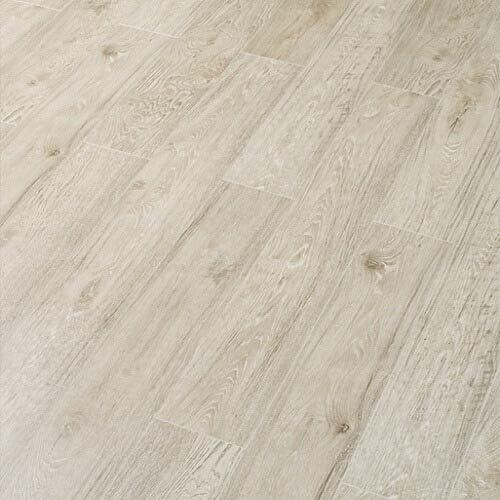 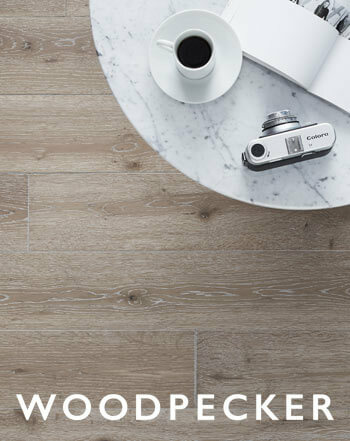 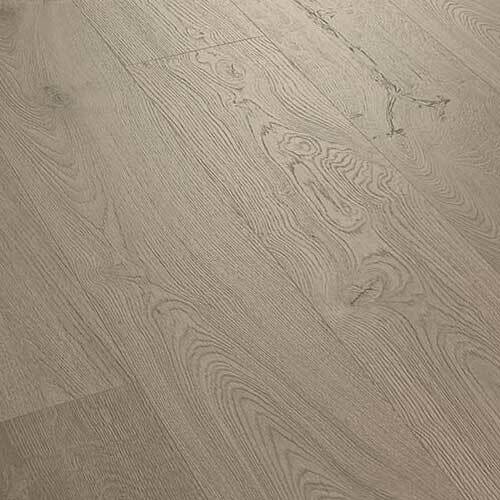 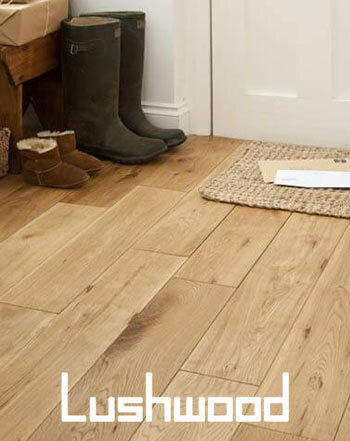 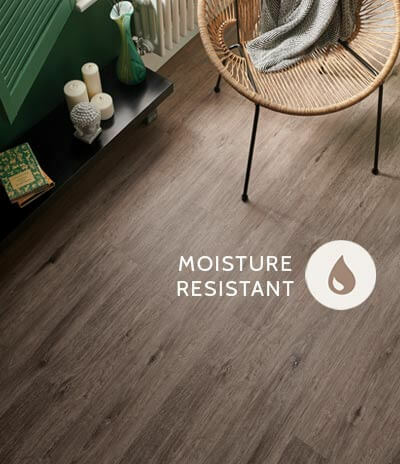 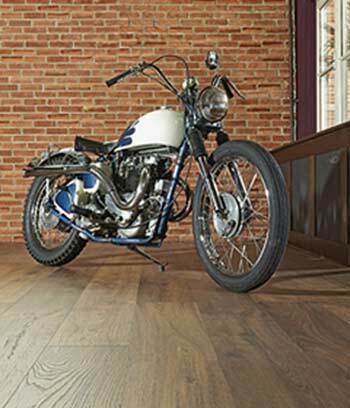 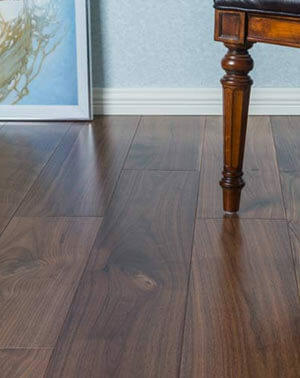 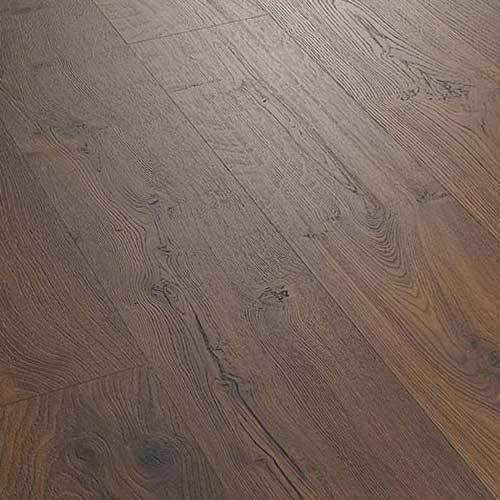 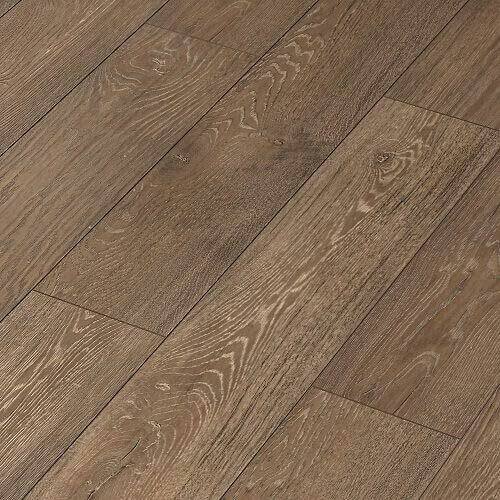 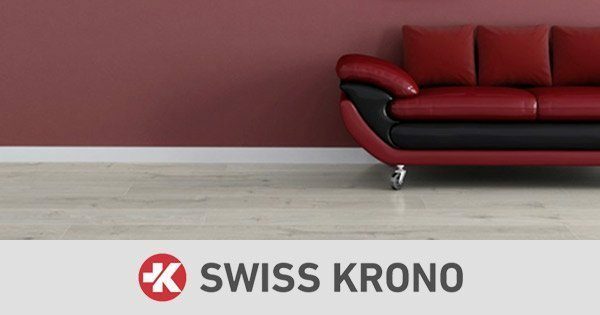 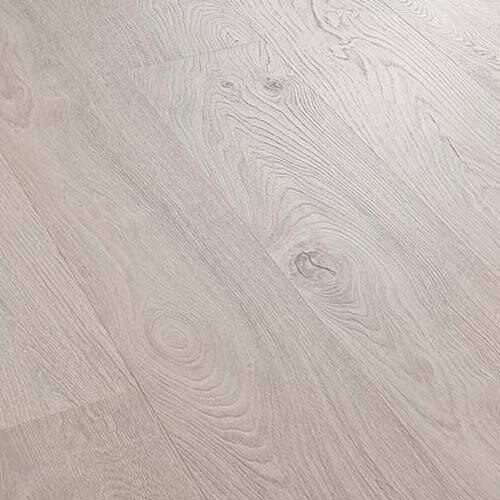 Laminate flooring is becoming increasingly popular and to meet this demand Kronoswiss are continually enhancing the technical and environmental specifications of their flooring range. 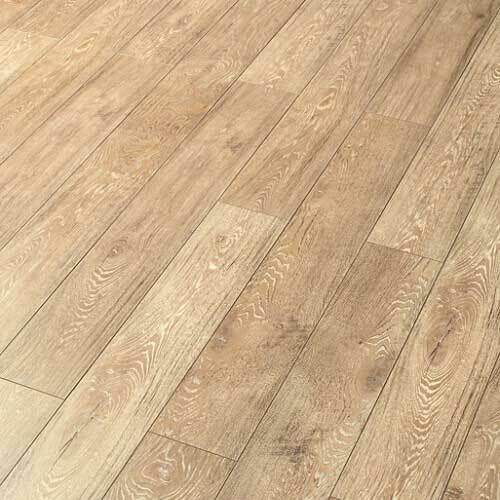 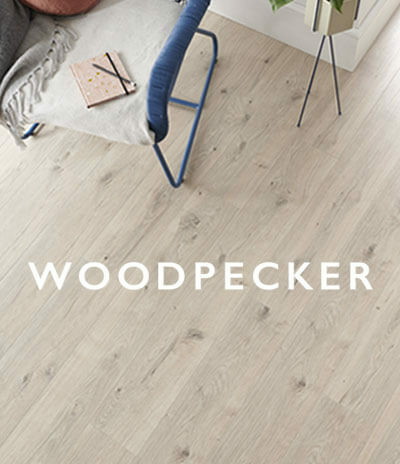 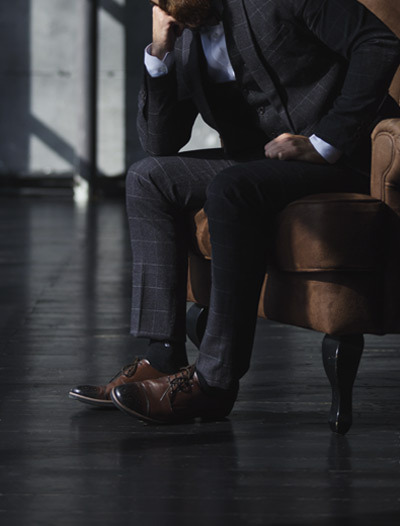 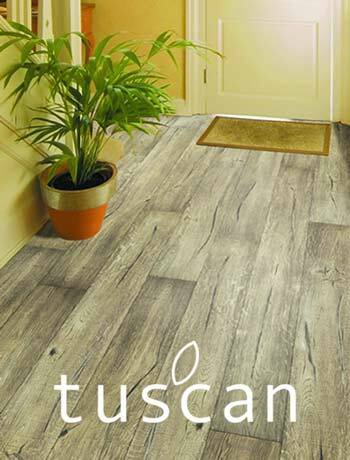 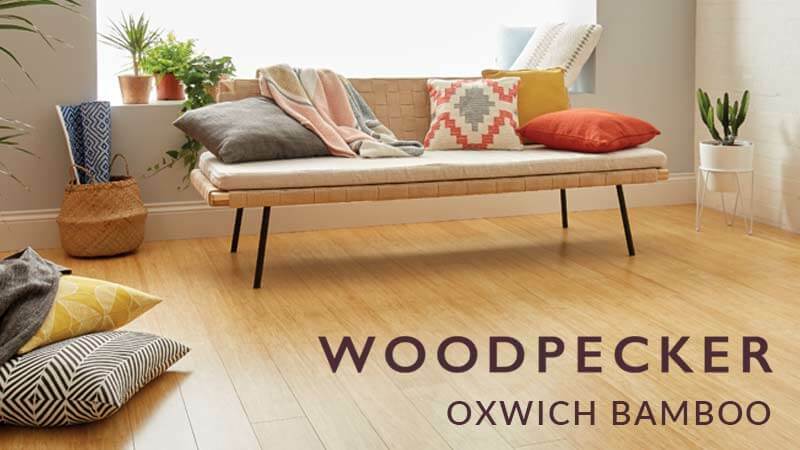 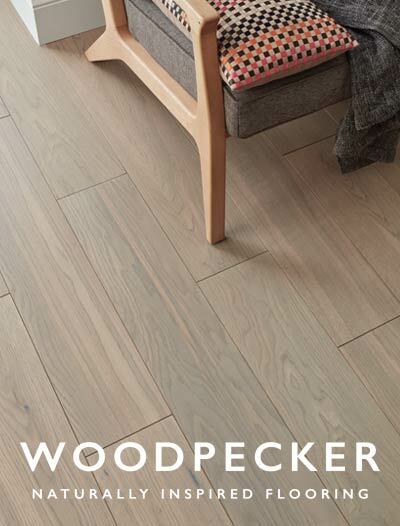 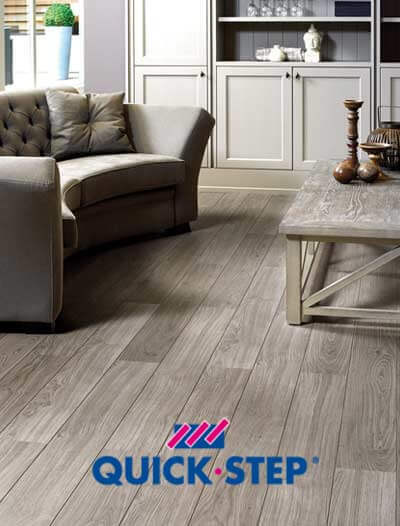 There are a large variety of designs and colours available with unique textures so there will certainly be a floor to match any home decor.